For more than two decades, the federal E-rate program has been a critical financial resource for districts looking to ensure every student has access to high-speed Internet to help create meaningful digital learning experiences. However, recent changes to the program have made it difficult for districts to navigate its process. This handbook is intended to help K-12 leaders address persistent challenges of the program and ensure districts effectively leverage E-rate dollars. 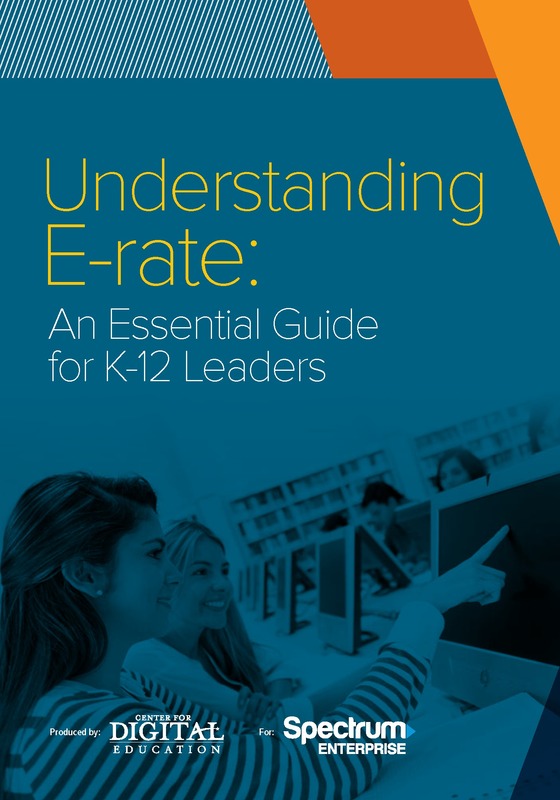 Download this handbook to learn insights on the E-rate process and strategic steps your district can take to maximize use of the program and its funding opportunities.